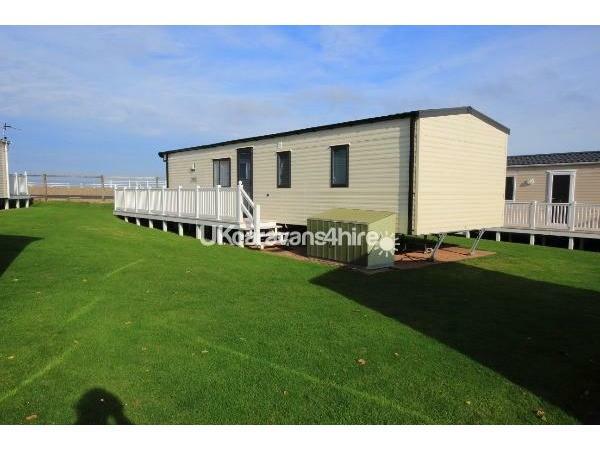 20% non refundable deposit, balance payable 4 weeks before arrival. 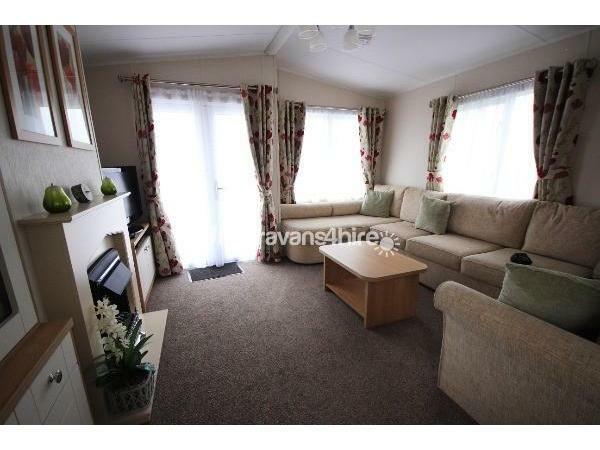 Well equipped, 2 year old, 2 bedroomed caravan with SEA views. 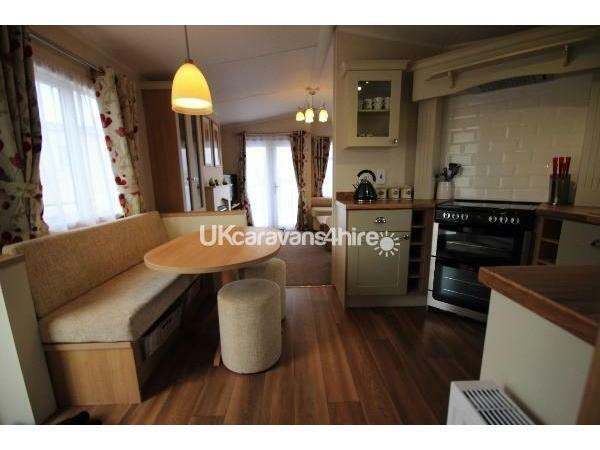 The caravan is sited on a large pitch on Hoburne Blue Anchor which is opposite the sea. 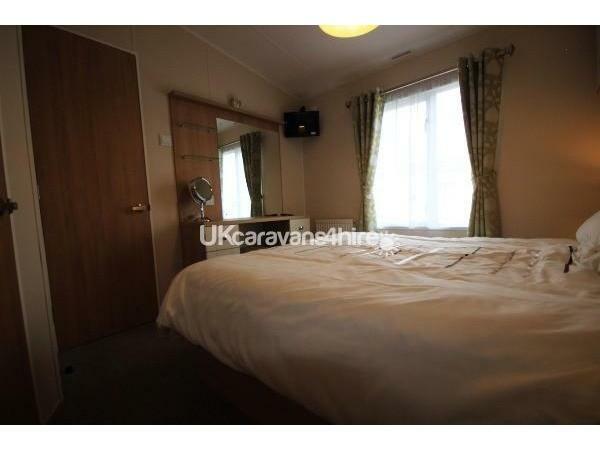 All bedding & towels are provided. 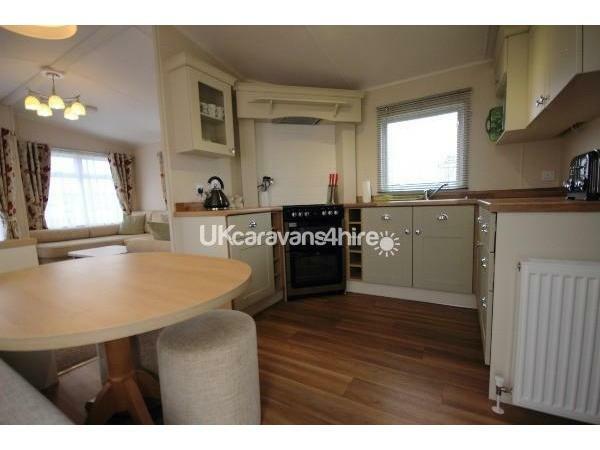 The caravan is in a perfect location - easy access to the Pub along the road (The Smugglers) and the car boot sale which is held every Saturday 2 - 4pm, April - end of October. A fish and chip van calls most days, and along the road towards Blue Anchor Station is the Driftwood Cafe. Blue Anchor Bay is ideally placed for touring, walking, hiking with beautiful scenery, views and walks, also many tourist attractions, Watchet, Minehead, Porlock & further afield Taunton. The West Somerset Railway passes Hoburne Blue Anchor & you can hear the trains from the park. 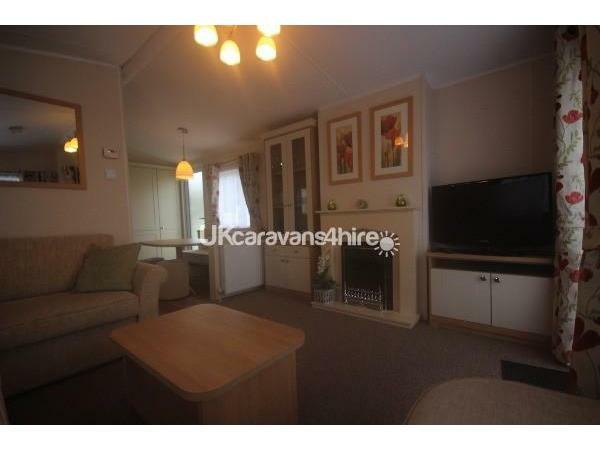 The railway station is within a 10 minute walk from the caravan, with the sea front and beach within 5 minutes. An ideal location for a relaxing holiday. 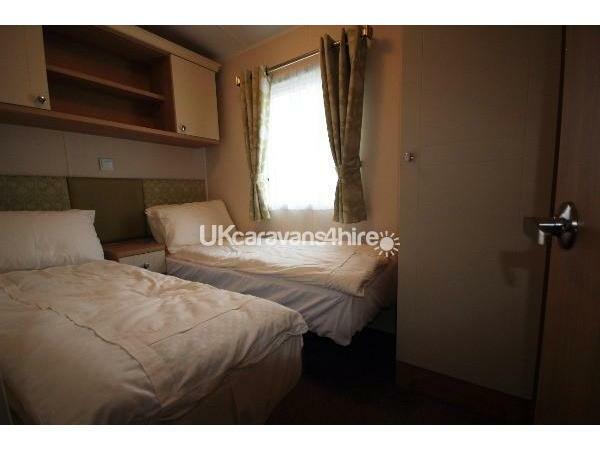 Free Wi-fi available in caravan. Additional Info: Large children's play area.Free Wi-Fi . Leisure passes for the swimming pool, steam/sauna room are available through us at a cost of £40 for all people staying in the caravan, otherwise an individual pass needs to be bought through Hoburne per person, per swim. Please enquire for more information.